Africa isn’t really known for its subtlety. It is extreme in the best sense of the word in almost every facet. Most of us are at least vaguely familiar with its more well known destinations and picturesque spots. However, how many of you are familiar with the snowiest place on the continent? What about the deepest? Or most isolated? Read on to find out the most extreme places in Africa. 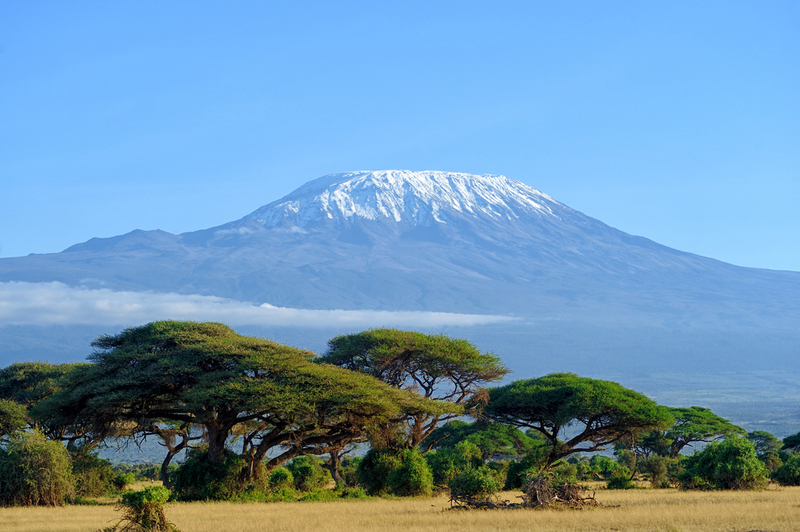 Mount Kilimanjaro in Tanzania tops the list as the tallest point in Africa. At 5,895 meters (19,341 feet), it’s one of Africa’s main tourist attractions and thousands attempt to summit it every year. If that’s not extreme enough, it also has one of Africa’s last remaining glaciers. 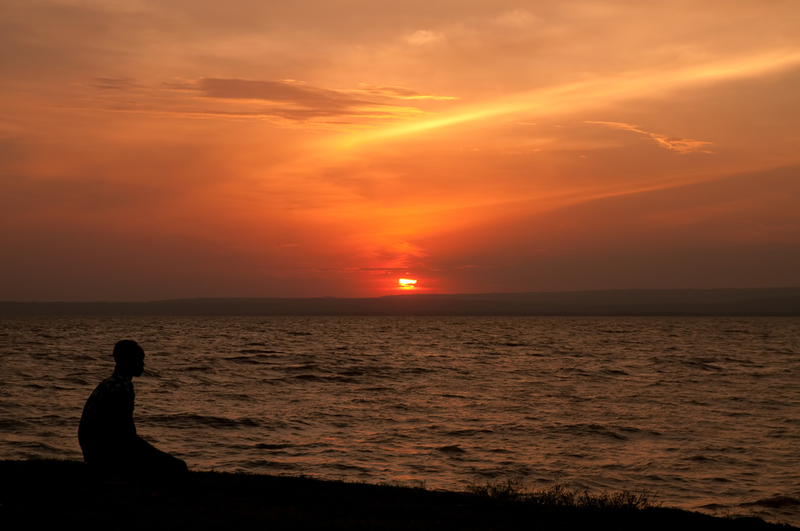 As the second-largest freshwater lake in the world (68,800 sq km/26,600 sq mi), Lake Victoria shares its banks and borders with Kenya, Tanzania, and Uganda, providing sustenance through fishing for tens of thousands of people and endless recreation for more. As the world’s ninth-largest lake, it contains 2,750 cubic kilometers of water. Go check it out first hand and stay at one of the many island resorts. 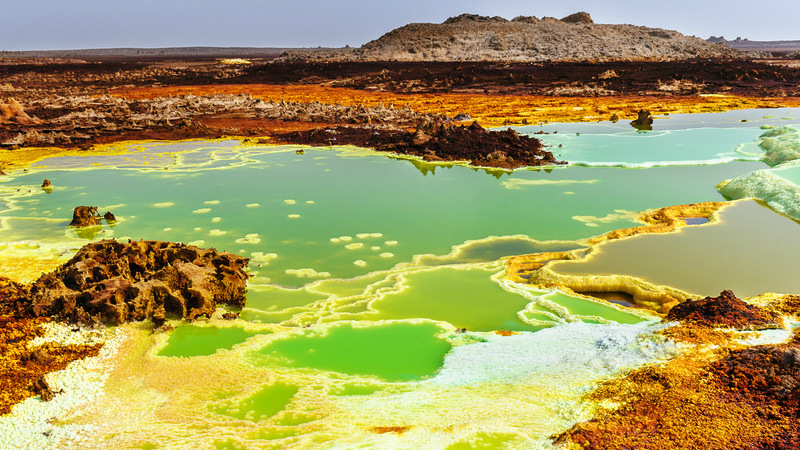 The Danakil Depression straddling Ethiopia and Eritrea is one of the hottest, lowest, and least livable places on Earth. It’s a geological hotspot (literally), where three tectonic plates converge and create bubbling hot pools, vast craggy salt formations, and weird rock structures that make it look like a moonscape. The few inhabitants who live in the region rely on salt mining to get by. 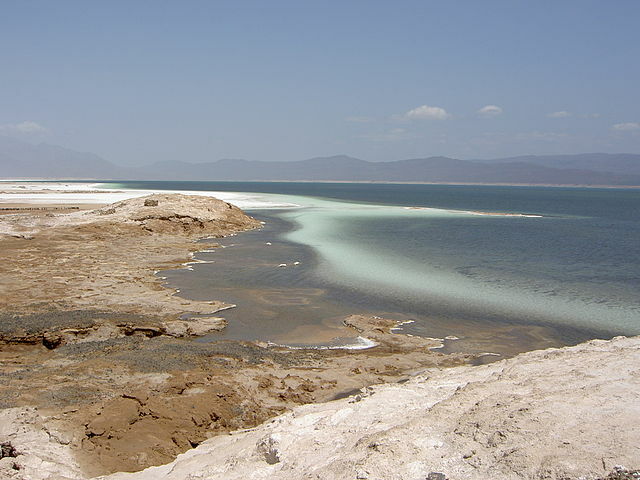 Lake Assal in tiny Djibouti is similarly extreme as the lowest point in Africa. At -509 feet (-155 meters), its salinity is 10 times greater than the ocean, making it the world’s largest salt reserve. 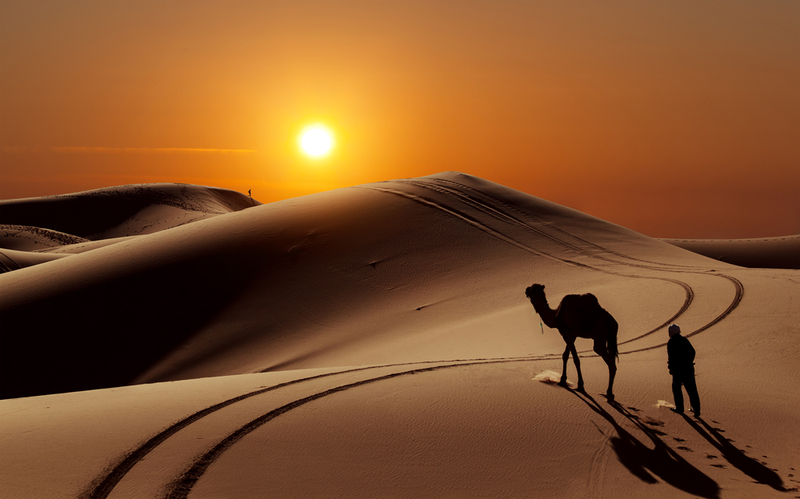 As desolate and lunar as it appears, camels, birds, lizards, and insects inhabit the area, along with some nomadic Afar people. 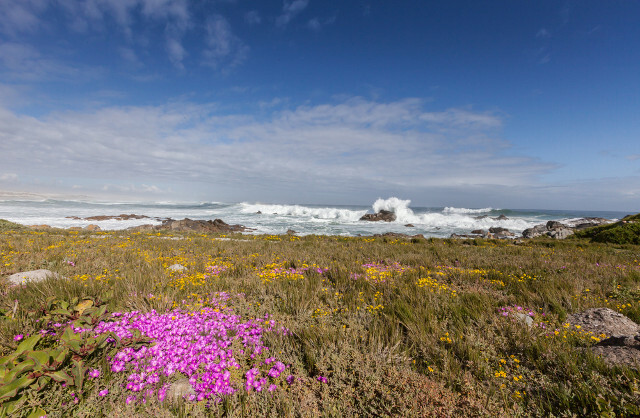 Contrary to popular belief, the coldest place in South Africa is not Sutherland, but actually nearby Buffelsfontein, a nature reserve by the coast in Western Cape. Bring a heavy jacket if you come in winter (June – August), where the temperature routinely drops below 0C. At the end of the Cameroon Volcanic Line you’ll find Mount Cameroon, Douala, the largest city, and the Gulf of Guinea. 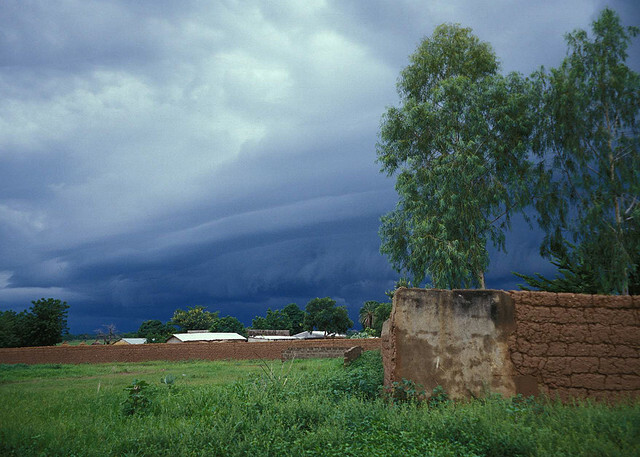 You’ll also find Debundscha, the wettest place in Africa and one of the five wettest places in the world. With over 405.5 inches (10,299 mm) of rainfall annually, you’ll need a good rain jacket if you’re going to visit this former German outpost and its famous 100-year-old lighthouse. The Nile is the longest river in the world, so what could be more extreme? At 6,853 kilometers (4,258 miles) long, the Nile flows through 11 countries in East and North Africa, providing the gift of water to hundreds of millions of people. There are many areas where you can cruise past ancient ruins (in Egypt), go whitewater rafting (in Uganda), or just enjoy the view from the banks with a relaxing drink in hand. 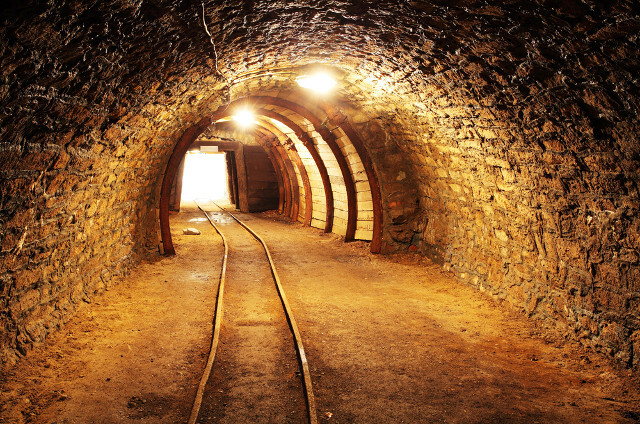 The Mponeng Gold Mine in South Africa’s North West Province is known as the deepest point in Africa, and considered by some to be the deepest mine in the world. At 4,000 meters (13,123 feet), ice and oxygen have to be pumped down to keep the temperature at a breathable 30 C (86 F). The most remote place in Africa would have to be somewhere in the Sahara, right? Wrong. 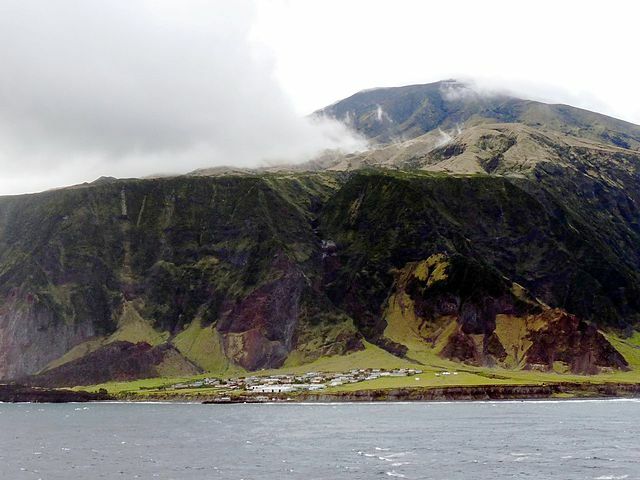 The island of Tristan de Cunha, which was first discovered by the Portuguese 500 years ago, is 1,491 miles (2,400 km) from South Africa, and the nearest inhabited island is almost equally far. Its 271 people have roughly five surnames, and supplies are brought periodically by passing ships. Come here if you want a true “Lost” experience — but it’s not easy. You can catch a ride on a cargo ship (which only stop by every few weeks), though the island is getting an airport in 2016, which will open it up to limited tourism. While we’re on the subject of remoteness, the largest desert in the world (if you don’t count Antarctica’s ice desert) surely deserves mention. At 9,400,000 sq kms (3,600,000 sq mi), the Sahara is truly massive. But it is also diverse, covering 11 countries, hundreds of different ethnic groups, and some of the most unique flora and fauna in the world. Many things come to mind when we think of Nigeria — power, prominence, film, music, culture. And people. Lots and lots of people. Africa’s most populous country unsurprisingly contains its most densely populated city, Lagos. With 13,400,000 people in a 738 square kilometer area (285 sq mi), it’s no wonder some of its poorer inhabitants have taken to building on the water for lack of space. The floating shanty town of Makoko shows the ingenuity of the people, who took to the water when they ran out of space on land. 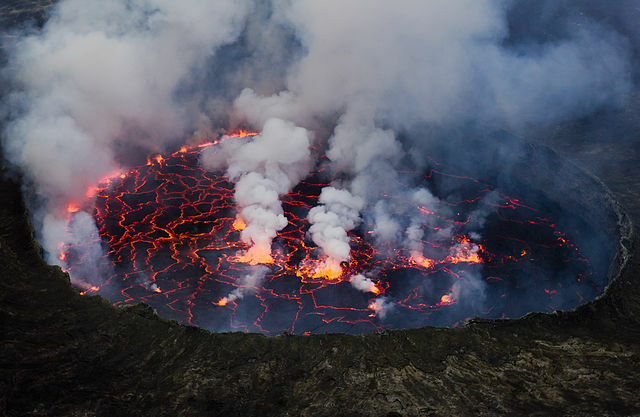 Mount Nyiragongo is certainly extreme, as it is the largest lava lake on the continent. Located just north of Goma in the Democratic Republic of Congo, visitors can climb the volcano with a guide, and even sleep on its rim in small A-frame bungalows when the security situation is stable. Speaking of the Congo, it is also known as the most biodiverse place in Africa. 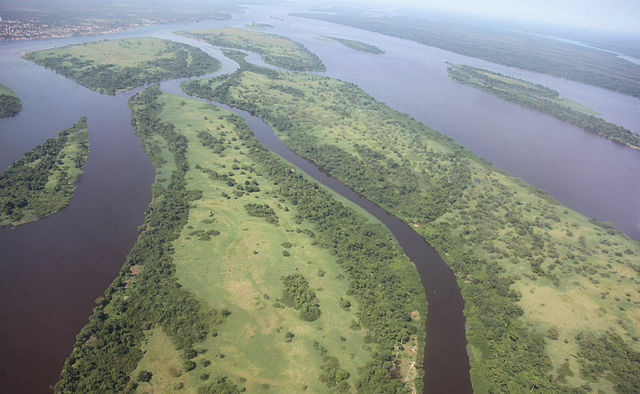 As Joseph Conrad famously documented in “Heart of Darkness,” the Congo River provides the water for much of the interior forests and jungles. With hundreds of plants and animals endemic to the region and many yet to be discovered, this vast region at the center of the country is one of the most inaccessible in the world. Little Lesotho is so isolated, and so cold. 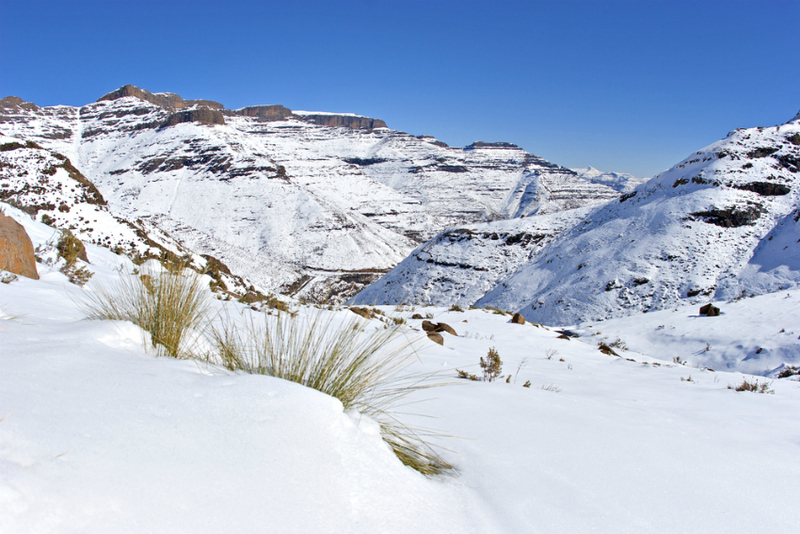 Surrounded by South Africa and set deep in the Drakensberg and Maloti Mountains, Lesotho, the mountain kingdom, gets more snow than anywhere else in Africa. Because of its elevation, it also receives the most lightning strikes as well. That’s a lot of meteorological activity for such a small place! One of the largest inland deltas in the world, the Okavango is a vast wetland at the terminus of the Okavango River. 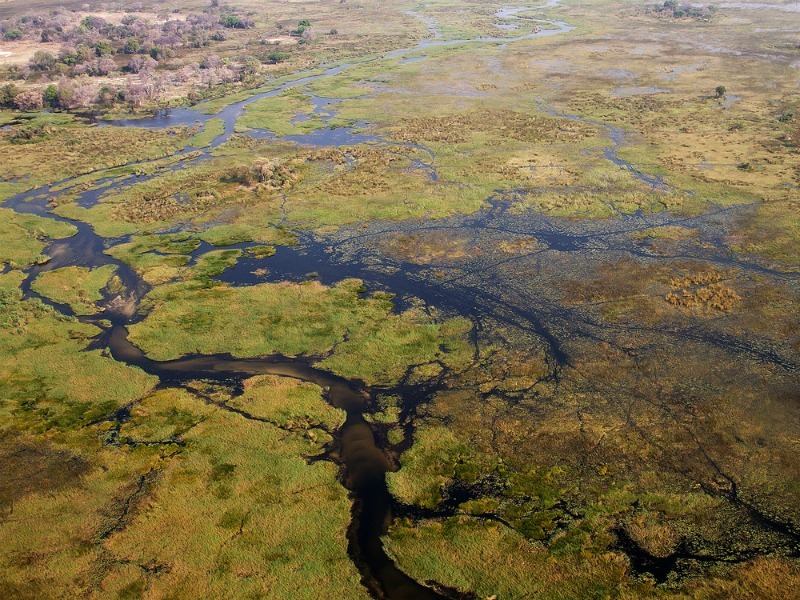 Most rivers flow to the sea, but the Okavango spills 11 cubic kilometers of water per year over a 6,000-15,000 sq km area. Its abundant wildlife and dramatic scenery has earned it a spot on the list of the Seven Natural Wonders of Africa, and it’s also a UNESCO World Heritage site. This article was originally published October 10, 2014.